PDF Version - copy will be emailed to you. 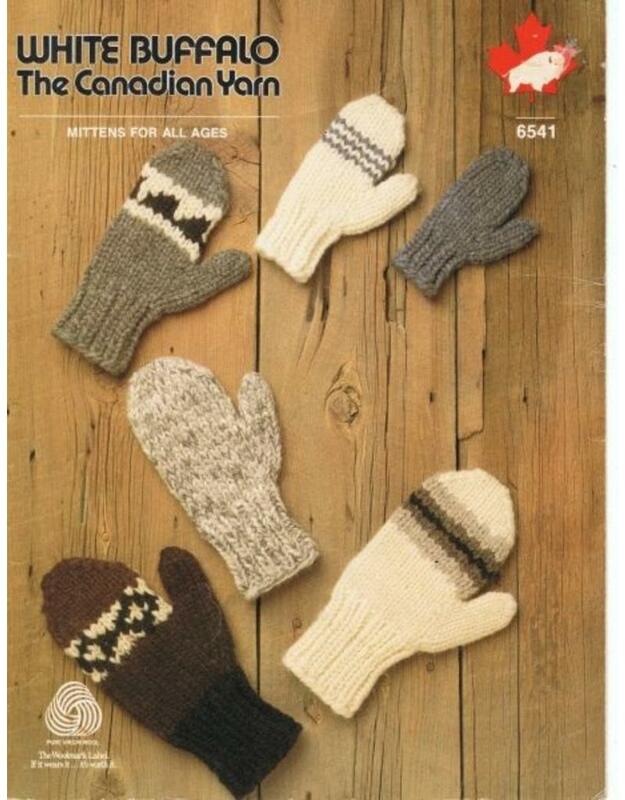 Copy of a pattern designed for use with White Buffalo Wool (now discontinued). Our Prairie Wool is a very similar yarn and is made in Western Canada. Pattern is sized for Children from age 2 to Large Adult. 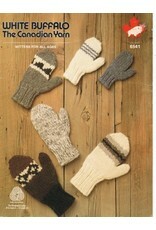 A pair of mitts takes less than 1 ball of yarn so try this with 3 colours and make several pairs.